Stuff Weird People Think: Can I Sing? Can I sing? Wow, that could go in a lot of different directions! If the question is, “do I have the ability to sing?”, then I would probably say yes. However, the question will most likely be interpreted as, “do I have the talent to sing?” If you asked my family that question, they would astoundingly say, “NO!” No talent; no singing. But what about the type of singing that lifts up God? I’m talking Praising God by belting out lyrics from God’s Word! The Word of God says to “make a joyful noise unto The Lord” (Psalm 100:1). I may not be able to sing with much talent and I certainly have never joined the choir but I can make a joyful noise, and that noise is meant to lift up and praise the name of Jesus! I testify that singing meaningful lyrics in order to bring worship to God absolutely glorifies Him. 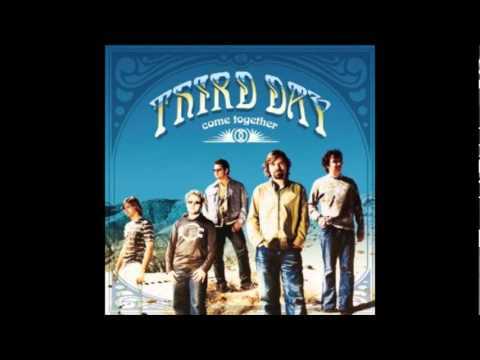 I love the band Third Day for this reason; they are sold out to glorify God. If we want to bring glory to God (and I definitely do), then we can do so by singing praises to God. Talent doesn’t matter, and I’m so glad!